Editor’s Morning Note: Earnings seasons is waning. Here are part of the results. The 2016 US tech IPO market is pretty tame so far, with limited offerings resulting in limited liquidity for investors, employees, and founders, and an only-modest aggregate capital injection from public shareholders. It’s been yucky. However, to understand why the 2016 IPO market has been so slow, we have to keep our eye on its preceding cohort. With more offerings in the United States, 13 by our normal count, 2015’s tech IPO crop was weak when the year started, but on the mend. The current earnings cycle hasn’t been kind to some of its members, like Fitbit. So let’s see where 2015’s cohort is, as it sets the tone for 2016 and even 2017. Of our 13 tracked 2015 US-listed technology IPOs, 6 are currently trading under their IPO price (or 46%). Of the baker’s dozen, another 2 are under their first day closes, but not their IPO price, meaning that 8 of the 13 have lost ground since their first day as a listed firm last year. Of the remaining group that is up from both IPO prices and first day closes, the results are slightly lackluster. Apigee is up less than two quarters from its IPO price and beat its first day close by a mote as it actually lost value that day. Instructure wrapped up its first day at $18. It’s still under $20 today. And Match Group, which went public at $12 and closed its first day at $14.70, has picked up another $1 per share to land at $15.75 this morning. Of the group, Shopify is the standout player. Public at $17, first-day wrapped at $25.86, the company is currently trading for more than $40. There you go. In aggregate, the results are lacking: The average company in the 2015 contingent is up just 10.85 percent from its IPO price, and it is down 12.79 percent from its first-day close. Keep in mind that Box, part of the Team 2015, has yet to report its earnings, so we can’t fully grok its position today. 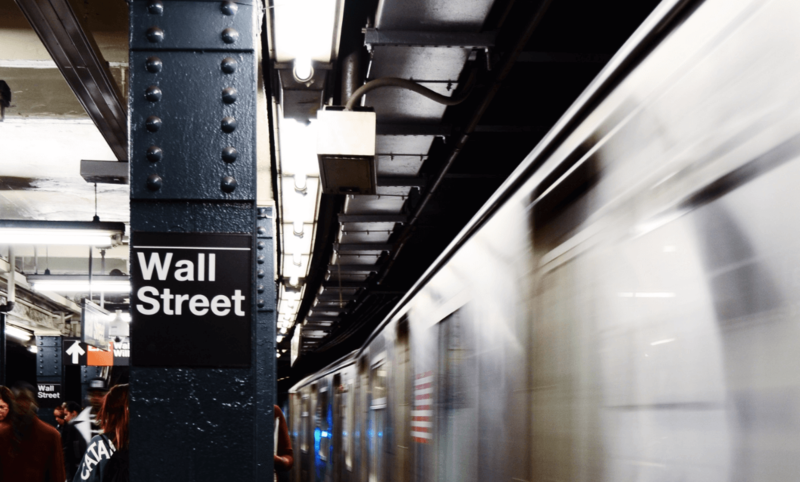 Why do we care about share prices after earnings reports? Because during an earnings cycle, companies disgorge the sort of information you would have sold body parts for during the quarter, as a group. You go from an information desert to a flash flood that passes in minutes per company and in days per industry. Facebook’s “Worldwide” ARPU in its most-recent quarter cracked the $4 mark. 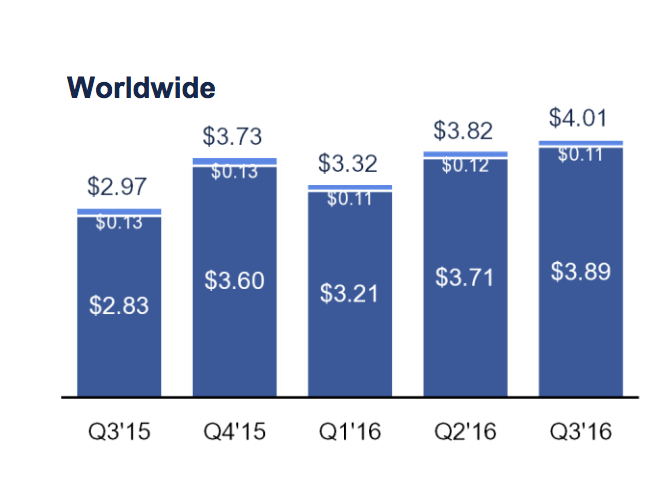 Or, across all its users, Facebook is now generating $16 per year, using its last quarter as a run-rate setting period. That helps us understand the upper-bounds of what Snapchat can expect to generate from its own userbase, which is said to skew younger. However, you could argue, given that Snapchat has a lower set of per-user information—Facebook’s microtargeting platform is popular for a reason—so a discount from that ARPU would be fair. Good, but now, since you read earnings, you know from what to handicap from. Hence, when people say that Snap is worth $897 septillion, at last count, you can run your own numbers. See? It’s fun. Just not for the 2015 IPO crop, whose poor performance has likely cast a pall over offerings this year. Not that the 2016 group is something to scream about; as Nutanix, Twilio, and Acaica Communications leak oxygen, the whole ship is losing altitude. To quote pre-2016 Cubs, there’s always next year.